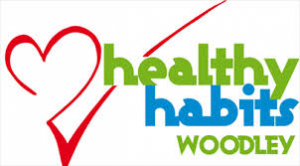 Since its launch in September 2012 Woodford Park Leisure Centre has coordinated the Healthy Habits programme, a scheme aimed at increasing the activity levels of the residents of Woodley and beyond. 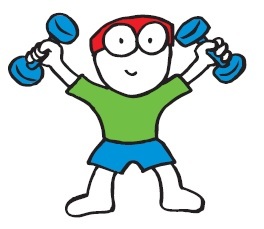 Our tailored leisure programme offers a wide variety of activities for both children and adults that aim to combine keeping fit and healthy with having fun! 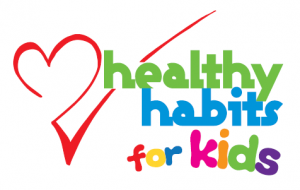 Woodley residents can apply to become a Healthy Habits member for a small price that allows them to receive discounted prices on all activities included within the Healthy Habits programme. 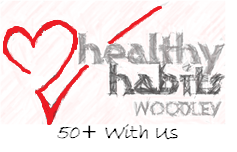 Residents from outside Woodley are welcome to access the activities, however the membership discount is only available to residents in Woodley.